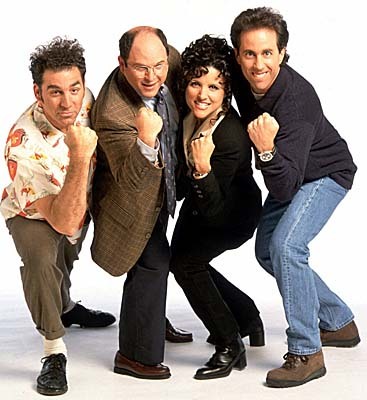 One of the great minds behind Seinfeld has a new book, It Won’t Always Be This Great, and author/writer Peter Mehlman talked about the project and his time on “The Show About Nothing” with us on Dispatch Radio. The nameless narrator takes the reader on a journey, which is both “funny” and has a “strong serving of poignancy” says Mehlman, when asked about his goal when putting pen to paper and scribe the book. “I wanted to write a book that was like a genre unto itself and the genre for this book is a marriage that actually works. Who ever writes about a good marriage?” he explains. Great moments and pop culture quotes were birthed out of Seinfeld and Peter’s role was pretty amazing. He talks about some of those moments, what worked, what didn’t, what surprised him, working with the cast, if writing for Julia Louis-Dreyfuss was easy or hard and the great moments from Kramer. ** My personal apologies to Peter for saying the name of his book incorrectly a couple of times during the interview — Brandon.